This funky craft cider is a result of select heritage cider apples left to a wild fermentation. Expect farmhouse characteristics typical of traditional made English-style ciders. 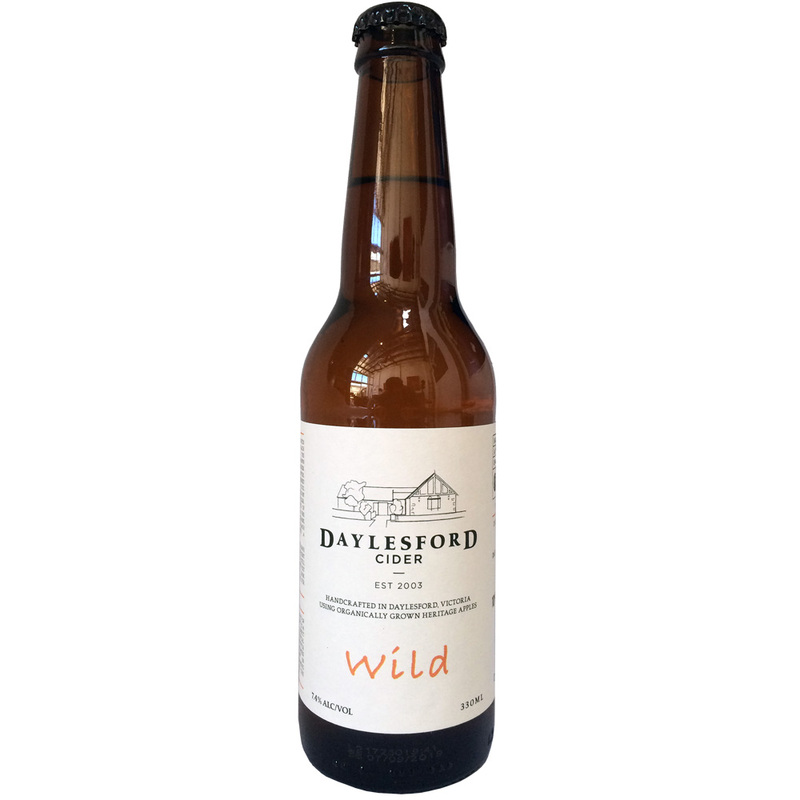 This gently carbonated dry-medium cider is vibrant in colour with complex aromatics that’s will transport you to the cideries in Somerset England.